Captain's Quarters - How did we treat you? 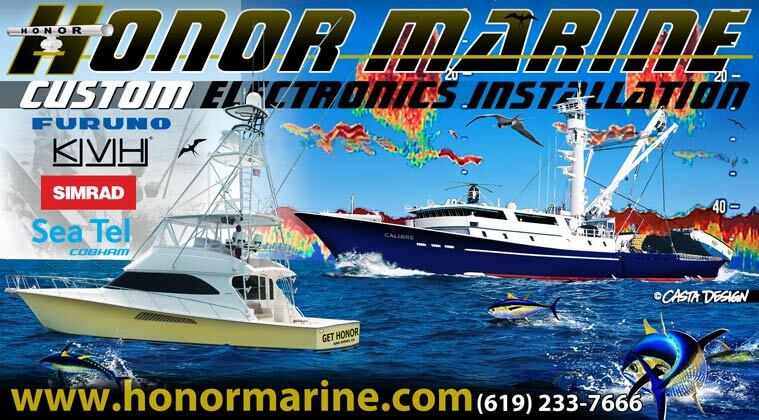 Please take a moment to help us improve your experience with Honor Marine. When you’re done, please e-mail to scott@honormarine.com, fax to 619-231-0397, or mail to Scott LaRosh, 2120 Main Street, San Diego, CA 92113. How often have you used Honor Marine? How would you rate our product lines? How would you rate our product knowledge? Was the showroom clean and inviting? Did our installers/technicians arrive as scheduled? Was the work done properly and to your satisfaction? How would you rate the staff? Was the job site left clean and orderly? Please enter the code in the field to the left.